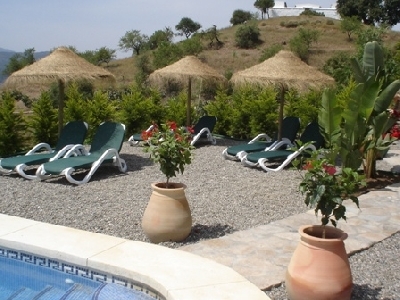 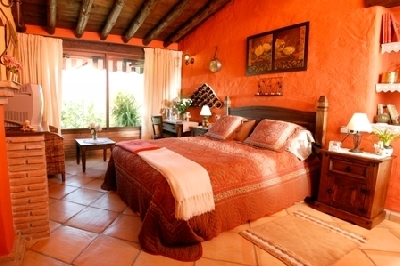 Stunning Hotel Between Ronda and Malaga, 30 minutes aproximately to Malaga Airport. 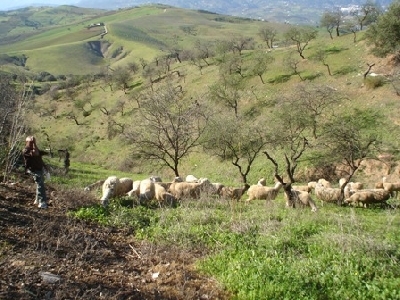 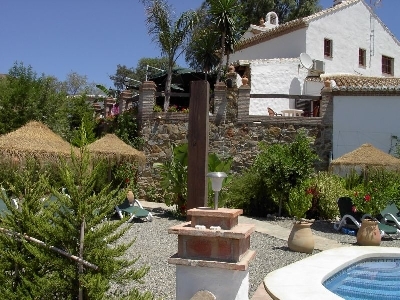 The property is in a rural location set in 5700 m2 plot of land with outsanding views of the surroundings. 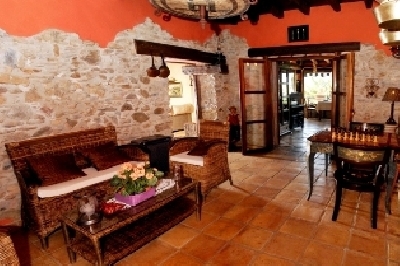 Consisting of 5 bedrooms with en suites three of which have two person Jakuzzi’s and a seperate apartment of 80 m2 with two bedrooms and bathroom. 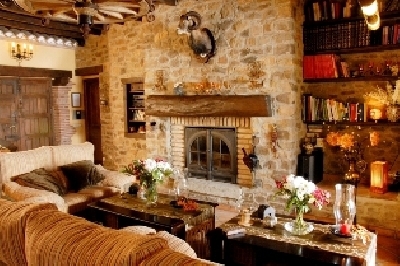 The hotel has to spacious living rooms with open fireplaces and a fuly equiped kitchen and a dining room and bar. 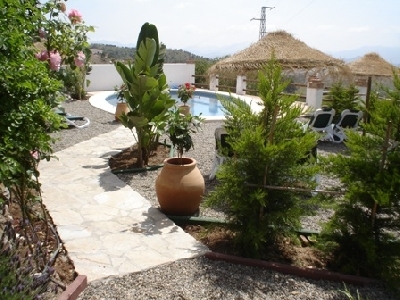 Also a large swimming pool with lots of oudoor areas for sunbathers. 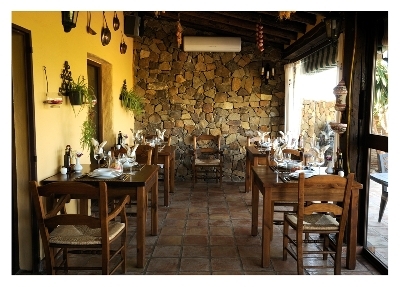 The property has a rustic feel. 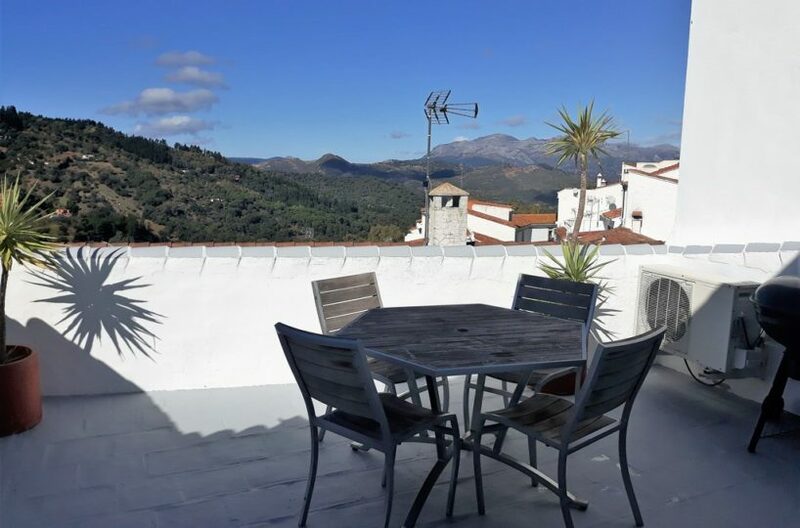 The property was an Olive mill dated to 1852 and has been sympathetically restored with great care to keep all its originality but with all good quality Materials. 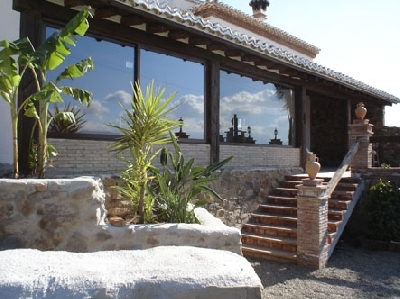 It is in an excellent location for a business and at a very good price for such a rare property such as this.It now also has an exta suit with its own jakuzzi and sauna and magnificent views.